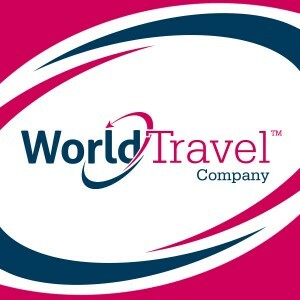 WORLD TRAVEL COMPANY - BEST RATES, BEST VALUE! House of Louis announced the launch of its superior travel solution, offering excellent discounts and rewards on a full range of on-line global travel services. In addition to providing access to the best rates on more than 140,000 hotels in 1,500 destinations globally, clients will benefit from highly attractive incentives as a result of its link to World Voucher, whose vouchers are redeemable at any Mastercard® retail terminal worldwide. The one-stop service also links to top review website Tripadvisor® for added convenience and peace of mind. Visit World Travel Company.